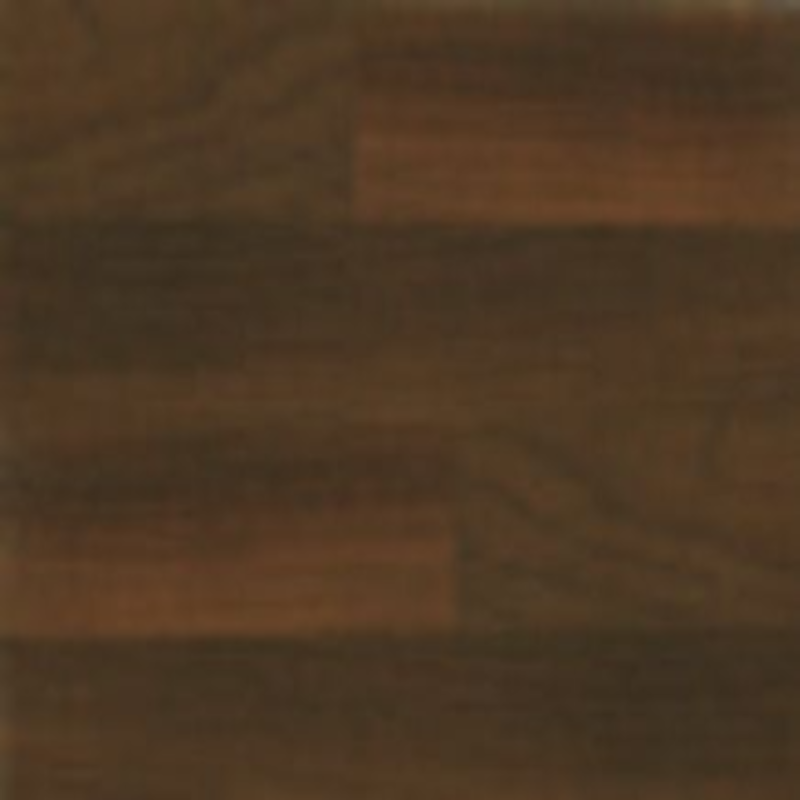 Derablok Iroko Wood Worktops, Upstands and Accessories. darken. In time it will offer a beautiful rich bronze finish. Solid Timbers throughout with finger jointing solid wood staves. with a stave width of 38 - 41mm.